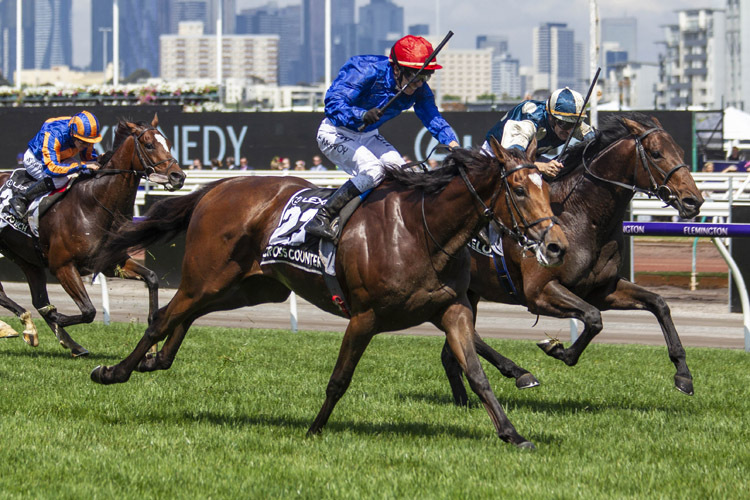 Timeform recap all four days of the 2018 Melbourne Cup Carnival from Flemington. Another Melbourne Cup Carnival is in the books. 507 runners (up 20 from last year) posted a median level of performance of 96.25 on Timeform 's scale - slightly up on both recent averages and last year's median performance value of 95. That slight bounce in quality came on the back of more depth at the top end. 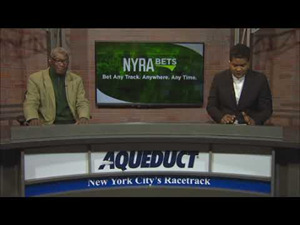 31 horses ran to a rating of 115 or higher in 2018 after just 24 could achieve as much in a 2017 carnival that was below recent averages on that score. Seven horses ran to 120 or above which was identical to 2017 and the highest rating of the week also mirrored last year, the Sprint Classic winner Santa Ana Lane producing the best performance across the four days rated 126. A rating of 126 marks Santa Ana Lane as the equal of Redzel and Trapeze Artist at the top of the Australian sprinting ranks at present. The common view seems to be that the Australian sprinting ranks are lacking for real star power at the moment and this assessment falls into line with that to an extent. 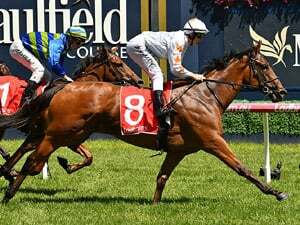 Three tied at the top (Pierata sits just a pound away at 125) says things are very even at present but the VRC Sprint Classic still took more winning than any other race across the biggest week of the year - even, yes but weak, no. In Her Time ran to a rating of 120 in finishing second, just a pound shy of the mark she produced to win the Galaxy at Rosehill back in March. That meant that the Kris Lees stable produced two of the 'big seven' performances of the week with Le Romain having run to 124 in the Cantala Stakes back on Derby Day. That's a great performance from the stable who should walk away from Flemington more than satisfied with their efforts but no doubt they would also walk away frustrated. In Her Time and Le Romain produced two of the performances of the week but neither came away with the prize and El Dorado Dreaming produced the highest rating in the Wakeful but again had to settle for minor money at the end of the day. Hartnell also produced a rating of 120 despite defeat in the Cantala. 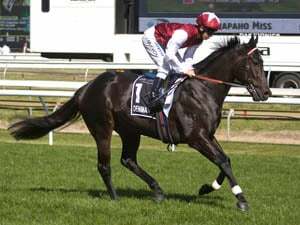 He came off the 127-rated peaks he produced in the Epsom and Toorak but giving plenty of weight all around in yet another high-pressure and high-rating mile he was terrific again. Earlier on that card Osborne Bulls was another to break through the 120 barrier for James Cummings, running to 122 in the Linlithgow Stakes. The Linlithgow was very different to the Cantala, slowly run to halfway and producing a plain overall time, but that played to Osborne Bulls' strengths. He boomed home in 32.54 and booked himself a ticket to Dubai in the process where the Al Quoz Sprint is reportedly on the cards. That's been a happy hunting ground for Australian sprinters. Fravashi (not as good as Osborne Bulls) very nearly won it while Ortensia (similar to Osborne Bulls) and Buffering (a hard-running icon and better than Osborne Bulls) were able to win it. Perhaps the better line for Osborne Bulls now is Jungle Cat who won the 2017 Al Quoz Sprint after finishing close up in the race in both 2016 and 2015 behind Buffering. In three Australian runs has proven himself very similarly talented to Osborne Bulls who will head there with fresher legs. 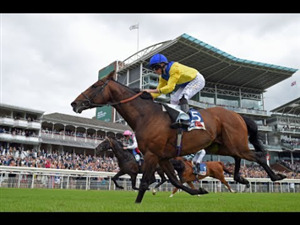 The feature of the week, The Melbourne Cup, was also won by the Godolphin blue with Cross Counter landing the race for Charlie Appleby who rounded out what has been a remarkable year for a trainer with very strong claims to being the best at his craft anywhere on the planet right now. Cross Counter edged his pre-race rating of 124+ up to 125 and there may be more to come yet with his finishing burst at the end hinting as much. Hugh Bowman gave runner up Marmelo a sensational ride, and Marmelo responded by producing a career-best 124 rating that looked to have the Cup sewn up as they entered the final furlong. It was a grand performance from the runner-up, who at that point was entitled to think he had done enough to land the prize he was sent out favourite to win in 2017, but Cross Counter produced an electrifying 11.20 final split to not only run Marmelo down but win going away at the finish. That burst was 2.8 lengths faster than the next fastest split anywhere in the race (Marmelo's 11.69 from the 600m to the 400m) and he produced it 3000m in to what was just his eighth start to land one of the world's most sort after trophies - some horse! That burst was 2.8 lengths faster than the next fastest split anywhere in the race (Marmelo's 11.69 from the 600m to the 400m) and he produced it 3000m in to what was just his eighth start to land one of the world's most sort after trophies. This was hardly out of nowhere either. Timeform's timefigure recap of Glorious Goodwood back in August - which you can read here - highlighted Cross Counter's performance there as not only the fastest of that famous week but declaring it at the time as "the fastest by a three-year-old male this season". 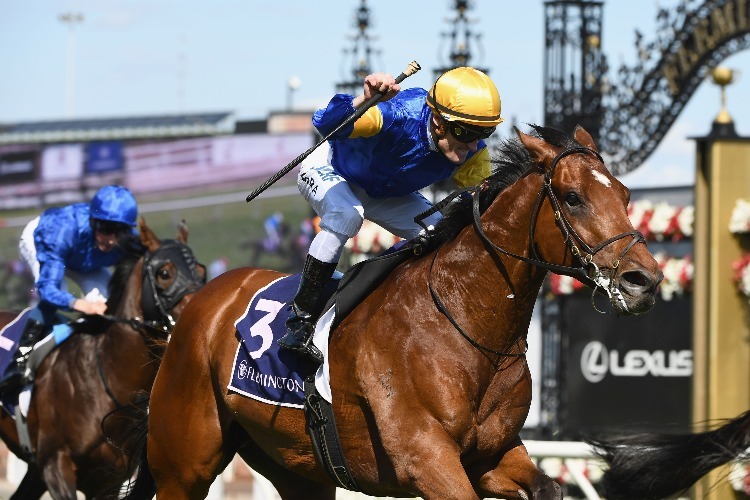 The Melbourne Cup has been something of an end game for most in recent years but the 2018 edition could be one to produce plenty of good form for the future. Cross Counter is clearly a serious weapon and he is with the right stable to maximise that talent in the new year. He reportedly may come back to defend his Cup but it would come as no surprise if he were to overachieve in Europe next season. He may not be held in the same regard as his Derby-winning stablemate Masar but he might be just as talented. 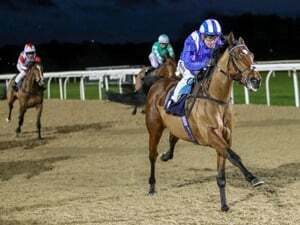 Marmelo doesn't have too many miles in the legs to think that he could have another top season in 2019 and back at home fourth through sixth look like giving our middle-distance stocks a much needed boost. Finche ran to 119 in fourth and the French Group 2 winner remains in Australia with huge upside on that rating being both lightly raced and physically imposing. Rostropovich is a year younger and could easily develop into a smart horse having matched his Irish peak of 118 in the Cup while Youngstar, the pick of the Aussies, has come ahead leaps and bounds in a short space of time this spring and her effort to run to 112 in the Cup did nothing to suggest that her 118 peak wasn't a fair assessment of her talents.